A smooth and delicious blend of Malbec, Syrah and Bonarda, the La Posta Tinto Red Blend. 60% Malbec, 20% Bonarda and 20% Syrah from 30 year old vines at 3,000 feet of elevation in the La Consulta region of the Uco Valley, Mendoza, Argentina. 60% of the wine was aged for 9 months in 2nd and 3rd use oak barrels (60% French and 40% American). Sample submitted for review. 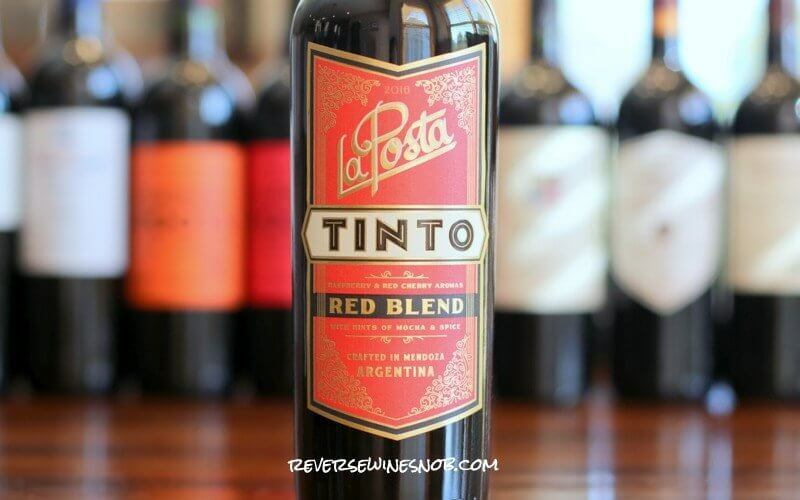 The La Posta Tinto Red Blend has an SRP of $15 and is available for as low as $10. Ready to buy? Check your local retailers. Imported by Vine Connections. 12,000 cases imported. La Posta invites you to Mendoza, the land of sun and wine, to gather at la posta del vinatero – the tavern of the grape grower. There you’ll meet the growers of some of the finest grapes in the world and hear their stories before an invitation takes you back to one of their homes. In the kitchen, the stories will continue for hours. Laughter will fill the air. And you will leave richer than when you arrived. 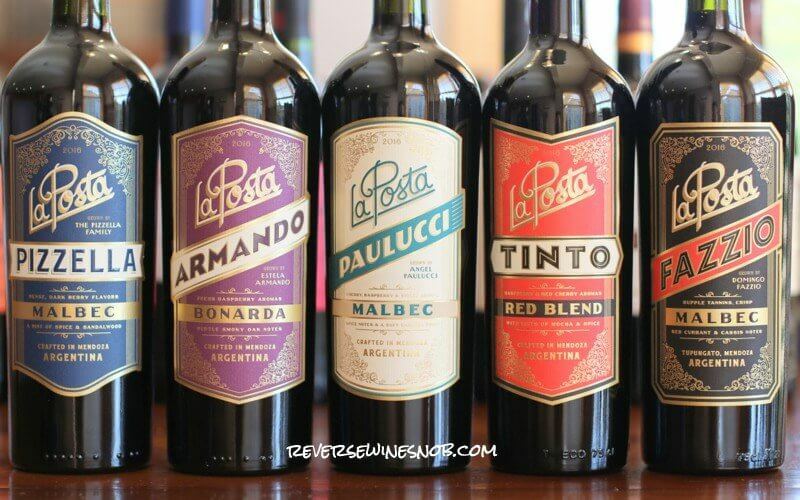 Today we’re covering the fifth in a series of wines from La Posta. Created by Laura Catena, most of this series highlights single-grower, single-vineyard wines throughout different regions of Mendoza. Today’s choice; however, is a bit different in that it is a blend of grapes and vineyards…but still delicious! The 2016 La Posta Tinto Red Blend begins with pleasant aromas of red cherry, plum and licorice plus a little leather, mint and earth that develop nicely with some time in the glass. 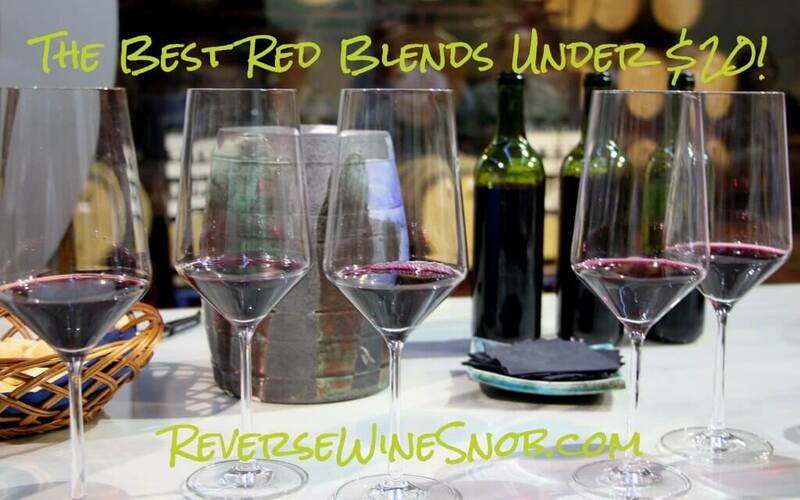 The medium to full-bodied wine tastes tart and smooth and is full of juicy fruit. More licorice, nice spice, good touches of mocha and streaks of minerality lead into the very long, dry finish. This one should be great with a steak. Ready to buy the La Posta Tinto Red Blend? Check your local retailers.